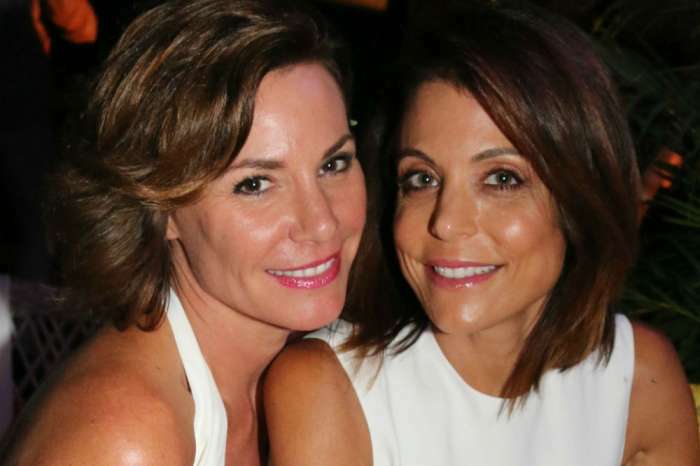 Real Housewives of New York star Luann de Lesseps was arrested in Florida and booked into the Palm Beach County Jail before being released on her own recognizance early Christmas Eve. According to reports by the Palm Beach Post, de Lesseps was taken into custody on December 24, 2017, at 1:45 a.m. She was booked on charges resisting arrest with violence as reports said she kicked the arresting officer, charges of battery on an officer, crimes against a person, and disorderly intoxication. Luann de Lesseps was released without bond and has a court appearance scheduled for January 25, 2018. Four of the five charges de Lesseps faces are felonies and indicate that her case is a bit more serious than many first thought. According to a Florida state attorney, de Lesseps behavior became disorderly and she slammed a car door then kicked a Palm Beach County police officer. That action has posed more legal consequences than disorderly conduct possibly due to drinking. As police brutality has escalated under the Trump administration, the allegations of assaulting an officer could prove to be troublesome for the reality star. Luann de Lesseps was formerly married to Count Alexandre de Lesseps giving her the official royal title of Countess. The couple divorced in 2009. She later married Tom D’Agostino, Jr. but the two parted ways in 2016. 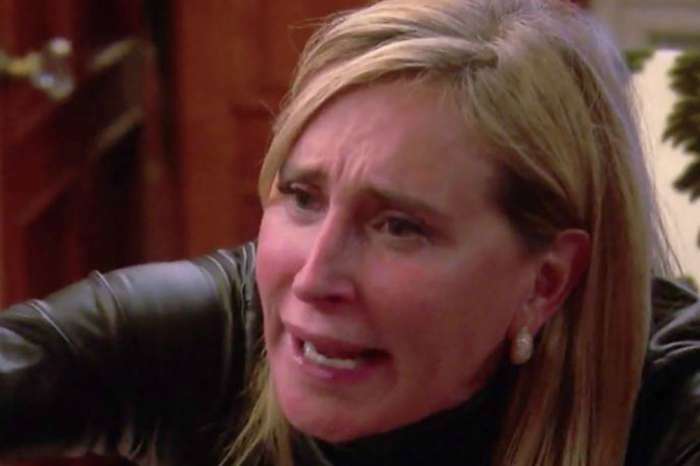 News of Luann de Lesseps arrest quickly spread across social media networks and prompted many reactions and responses. Photos of de Lesseps mugshot went viral and many questioned what the outcome of her charges will be. If de Lesseps is dealing with a drinking problem it would seem logical that without a prior record she would be sentenced to a program to address drinking. What might prove problematic; however are the charges stemming from violence against a police officer. At this point, it is too early to determine what the outcome of de Lesseps January court appearance will be, but since she has no prior arrests and this is a first-time offense it might result in a more serious sentence. The fact that she was released without bond; however, indicates they don’t view de Lesseps as a threat. Stay tuned as we’ll bring you an update on this case when Luann de Lesseps makes her court appearance in January 2018.